XIAOMI has released a list of all smartphones that will be upgraded to the next version of Android in the upcoming months. Of course, everyone will not get the final version of the new Android by the end of this year, but everyone will get at least one beta version. 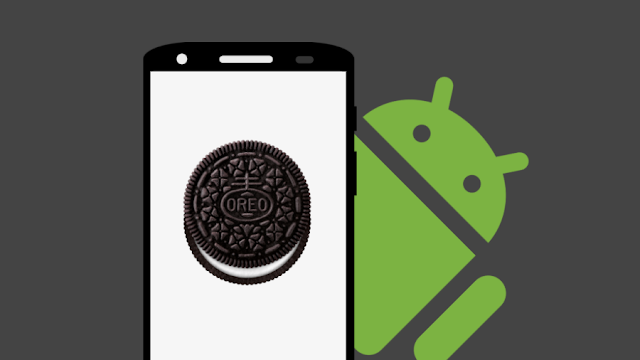 Regarding that the list includes very old devices with modest performances, it includes both Android Oreo and Android Pie updates, the latest version from Google.